We got great reviews on our gift certificate program on line that allows you to purchase a gift for someone and this year its bigger and better! 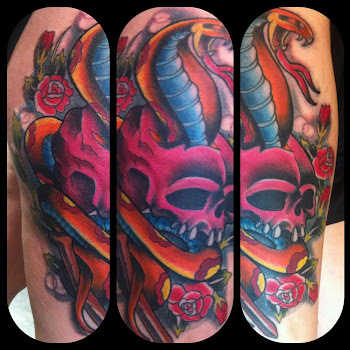 Follow the link now to pick and customize your tattoo gift certificate today. Give them the gift better than diamonds and give them ink for a present!